The Dead Sea, one of the wonders of the world, is commemorating 50 years of desiccation. For years the Dead Sea has been the object of systematic destruction by human activity enabled by the governments of the region and by corporations making their profit at the expense of the general public. The Dead Sea belongs to all of us: residents of Israel, Jordan and Palestine, as well as tourists and the surrounding wildlife. Sign the petition to save the Dead Sea and to stop the extinction of the natural resource once and for all, to preserve it as more than a childhood memory. The Dead Sea is going through rapid destruction, most of the beaches are already closed for bathing, the water levels are continuing to fall, entire areas are closed due to sinkholes. All these endanger the surrounding communities, the local infrastructure and the tourism. 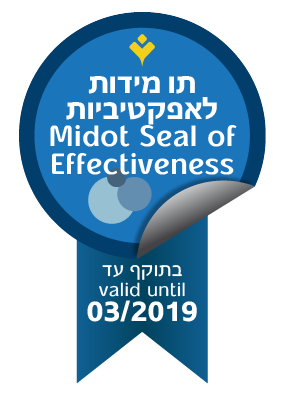 Negligent policy that solves one problem but creates another: closing the Degania Dam to save the Sea of Galilee stalled the flow of water to the Dead Sea. Today only a fraction of the water that used to flow in the past arrives at the Dead Sea. The mining process of drying the water for salt is drying out the northern lake, exposing the area to flooding and the hotels to collapse. Drought is one of the most devastating consequences of Climate Change. It reduces the flow of new waters into the sea. 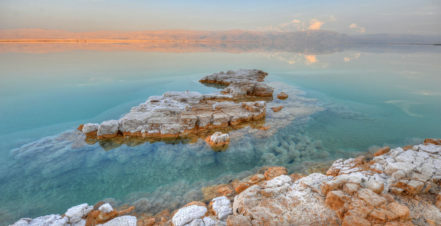 Sign the petition to save the Dead Sea, because nature belongs to all of us!